The love for mermaids has been in every country, it is just now being expressed at it’s fullest with the ability to take mermaid classes where ever you live! This trend is growing and who knows when it will stop. Here are the top International mermaid classes you can take around the world. If you are currently featured and would like to update the information, please fill out this questionnaire. If you are not featured but feel like you have one of the best, please fill out this application to be featured. 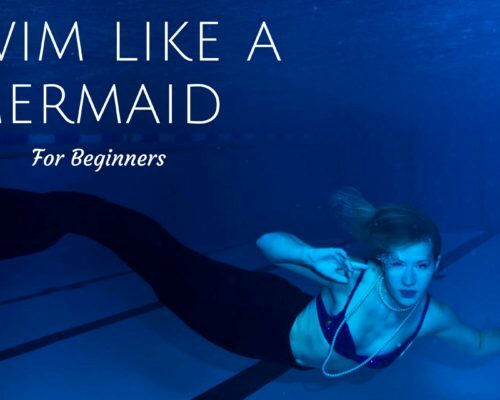 Learn to swim in this fun and dynamic 60-minute aqua-fitness class in a mermaid’s tail. Kids and adults will learn different synchronized swimming techniques to get you feeling like a beautiful mermaid. During this 90-minute session, learn how to transform yourself into a Mermaid. Familiarize yourself with the Mermaid tail, enjoy a photo opportunity and learn basic Mermaid strokes in shallow water. They work with Kids, Teens, Adults, and Professional Mermaids including photo opportunities and dives! Classes offered for children and adults alike, and operate on a first-of-its-kind syllabus completely unique to the Singapore Mermaid School. Students will not only learn how to swim fit and free like a mermaid, but will learn about the rich mythology, lore, and culture that surrounds the legendary mermaid. This is your chance to get your flippers wet and learn the Art of Mermaiding! 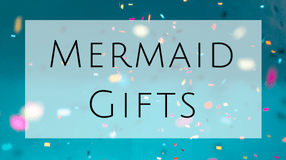 Cruise around in your very own Divine Mermaid Tail and make new under the sea friends! Slip in the mermaid tail, immerse yourself in a swimming pool or a quiet sea. Float, smile, pose, take your own photos. 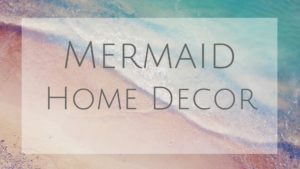 Need a little mermaid make up and accessories? We’ll help you too! You can wear your mask or goggles. If you are into it we’ll help you to do figures like handstands… It will be fun! Monofin Mermaids are a specialist mermaid swim school based in Hastings, England, and the surrounding areas. They teach competent swimmers aged 7 and over to swim and move like a mermaid, whilst wearing an actual mermaid tail! 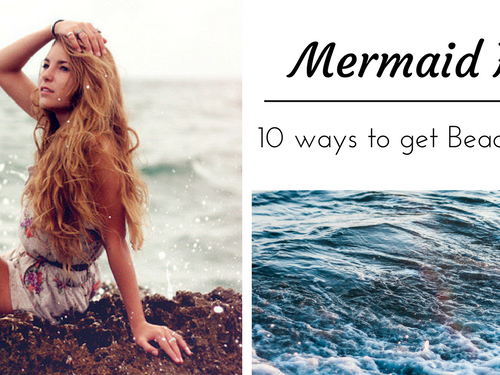 Yes, your dreams of becoming a mermaid can actually come true! So, why not join us?! 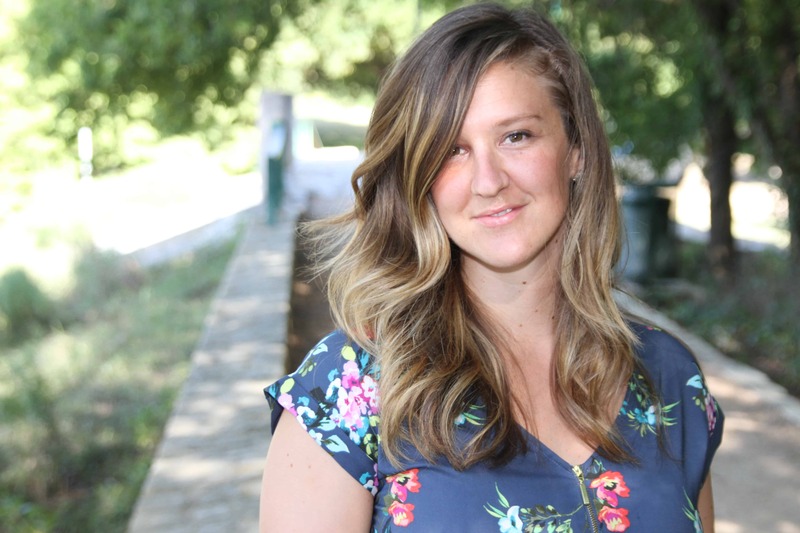 Mermaid Instructor, Sarah is a fully qualified Level 2 swim teacher. She’s RLSS Lifeguard, PADI Divemaster and DSD Leader. She’s also a PADI Rescue Diver and has logged over 2,000 hours of underwater teaching. Sarah is fully CRB Checked and holds a Safeguarding certificate. All you Mermaids out there, who simply love being in the water, the sea, beach & pool. Don’t be shy, live your dreams “Indulge in the world of being a Mermaid”. This is a free diving course that focuses on mermaid skills! They always take photos of the course as it is running and these are free for you to use as you please – if you would like specific filming or photography, they can offer this service too. They run monthly training sessions for all qualified mermaids to enjoy a little tail time with fellow mermaids and mermen. The courses are focused towards creating professional level mermaids using freediving skills as a bedrock. 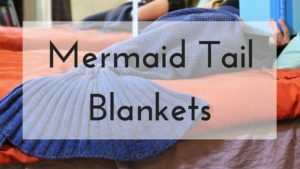 MermaidsUK holds classes teaching children and adults of all ages how to swim like a mermaid using a monofin and tail skin in a safe, fun, environment. They have multiple locations so make sure to check out their website! Sirenas focus on education, and respect for the environment, which is why they collaborate with different ecological and social identities like performing at charitable activities, educational course, and ecological actions. They help with an annual beach clean up and give talks for schools and student centers. Above all, they offer the experience of taking care of the environment. The way to the mermaid. Bridge through an educational concept to mermaid swimming. We are happy to accompany you on your way. Free mermaid swimming school! They offer everything from introductory courses and advanced programs to coach education – and only with their official IMSIA license. At Swimolino you will find swimming lessons of a special kind. Ever since the Disney classic Arielle the Mermaid and the series H 2 O – suddenly mermaid dreams every big and little girl from swimming once in a while like a mermaid. With this vision in mind, we have developed special courses in which each and everyone can turn into a mermaid (or Neptune). Mermaid swimming has a unique blend of athletic challenge, imaginative play, and social interaction. Not only children are thrilled, but more and more adults are also discovering this aesthetic sport for themselves. It is not as easy as it looks. Mermaid swimming requires a keen awareness of your body, good body tension, and last but not least a long breath. It not only trains the back, abdominal and thigh muscles, but it also affects the entire body and gives tons of fun. In their 5 x 45 minutes course we will provide you with the colorful fishtails. You are also welcome to bring your own if you have any. Together you practice Dolphin movements in various versions in the abdomen and supine to really feel like mermaids. Dive into another world! “Mermaiding” means “swimming in the mermaid costume”. All participants in the mermaid swim class must be able to swim well, ie at least have the Bronze Swimming Badge. The Mermaiding courses are offered for adults and children over 6 years old. This swim school in Germany provides all different levels and ages the chance to learn to be a mermaid. All instructors are required to be a life guard as well as swim teacher. The Mermaid Kat Academy was founded in August 2012 and was the world’s first public mermaid school. Since then we have trained over 6,000 new mermaids and taught mermaid courses in over 10 different countries. At Mermaid Kat Academy we bring the magic alive. Children and adults can join different types of mermaid classes and will learn how to use their fins safely. The bronze swimming batch is the only requirement to join our 90 min long mermaid courses. We have also developed special freediving-mermaiding courses for teenagers (15+) and adults. During our professional workshops, we teach proper breath hold techniques as well as different mermaid skills. Once or twice per year, we organize big international mermaid workshops, where our students have the chance of unique training sessions and unforgettable underwater photo shoots in beautiful locations around the world. Become a part of the magic – join Mermaid Kat Academy. 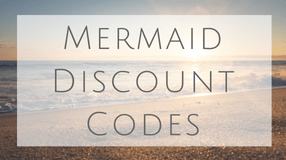 Various courses to try out if you like mermaiding! They also have summer camps you can attend. The Bayerische Meerjungfrauen Schwimmschule is one of two German schools of the international bound of over 20 schools around the world inside the IMSIA (International Mermaid Swimming Instructors Association) organization, from the Philippines, China, Japan, Thailand, Mexico, Brazil, USA, Spain, Great Britain, Slovenia, Hungary, and Germany. Come to us and become an underwater mermaid. Just dream and make your own wishes come true. A full stop shop for mermaid lessons, birthday parties, and you can even apply to be a performing mermaid yourself! To move and experience the water like a real mermaid! The dream of many young and young at heart can finally become reality! At the mermaid workshops with the Austrian Mermaids, mermaids and seamen can learn the so-called “Mermaiding” or “Mermaid swimming”. 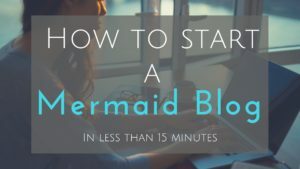 3 – 60 minute lessons that will teach you the ways of the ocean mermaids and how to swim like one! Swim like Ariel and Posidon! Dive through the thermal baths with the merrjungfaifins and experience lots of adventures. The swimming and diving school International SET training offers taster courses and workshops on the subject of Mermaiding in various performance levels with professionally trained swimming and diving instructors and apnea instructors. Come swim with a mermaid tail! Halfway between palming, apnea and synchronized swimming, this activity requires concentration and develops grace in a spirit of relaxation and well-being. The work is focused on the abdominals, glutes, and thighs. The Hydro Mermaid is the ideal activity to reduce the feeling of stress and promote the fullness of body and mind! The aim of MJSS is to put a smile on everyone’s face. If you love mermaiding join our lessons or classes and become a real mermaid! Location: Main swimming classes take place in Zurich (Switzerland) but also have some in Germany and Sweden. The love of children and the passion for water was the impetus for their own swimming school. This was a dream come true. Seeing the happy children and familiarizing them with the element of water is the best thing you can do. Mermaids UK is a chain that made its way all the way to Greece! They offer classes in a unique place because the island looks like a mermaid! During our 90 min long mermaid classes you can become a part of the magic. We don’t have any age limits, the only requirements to join our classes are strong swimming abilities (recommended swimming level 5 or above). Our professional mermaid course was developed for older teenagers (15+) and adults. We spend about half the day in the classroom, where you learn important things about mermaiding, different mermaid equipment, safety, freediving and what it means to be an ocean ambassador. After practicing your breath hold techniques you’ll learn new skills in the water. In the end, you will be certified as a “Bronze”, “Silver” or “Gold” mermaid or merman, depending on your skills. Once or twice a year we organize international mermaid workshops in different locations around the world. Our students have the chance to train in unforgettable locations, meet new mermaid friends and have unique underwater photos taken. Join the tail fun and let us turn you into a mythical sea creature.